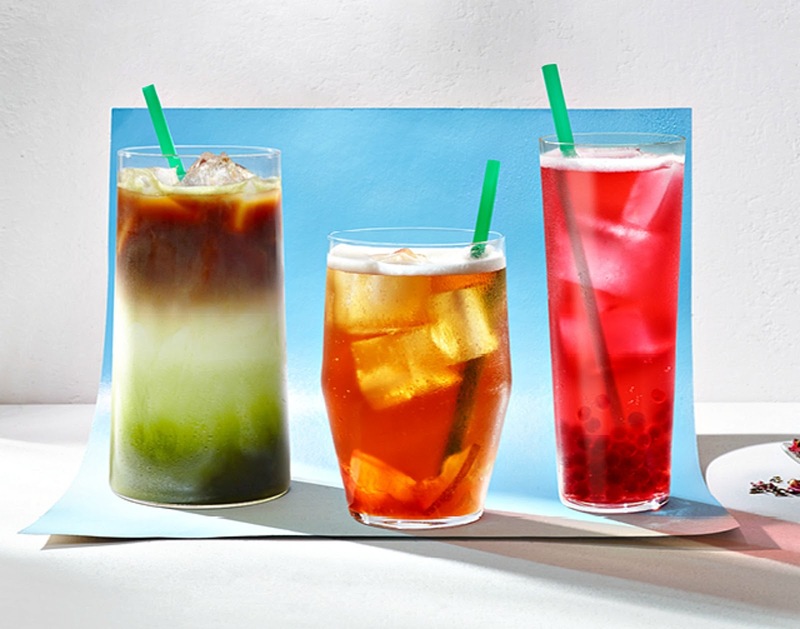 Starbucks is inviting us to take a sip of their newest handcrafted beverages. 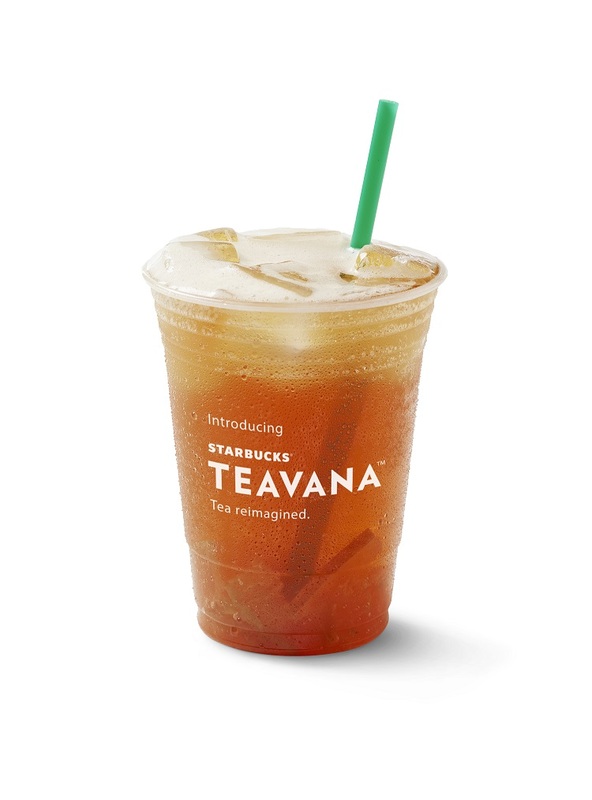 They just launched Starbucks® Teavana™ Handcrafted Beverages and Full Leaf Tea Sachets in Asia. This is their modern take on the tea experience for people who are looking for new and different tastes and experiences. 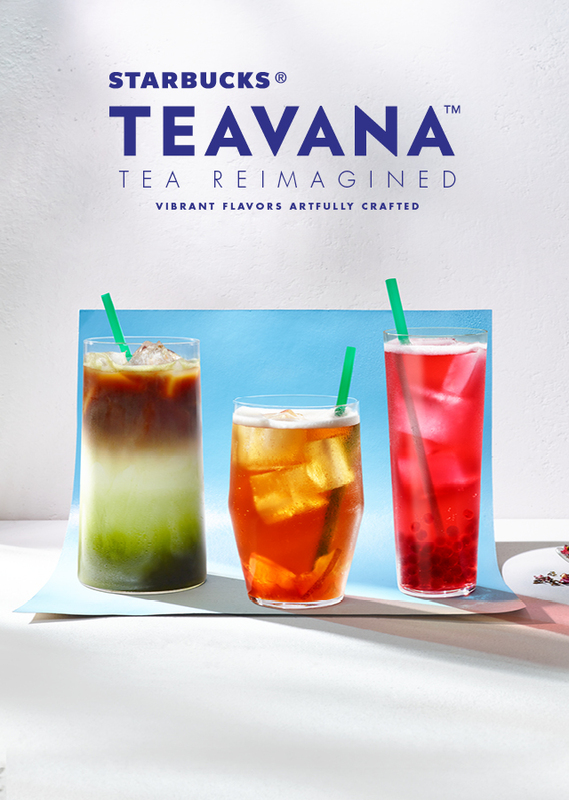 It will give customers the opportunity to enjoy a range of unique iced and hot tea beverages with bold, layered flavors, handcrafted the way only Starbucks can, for the first time. 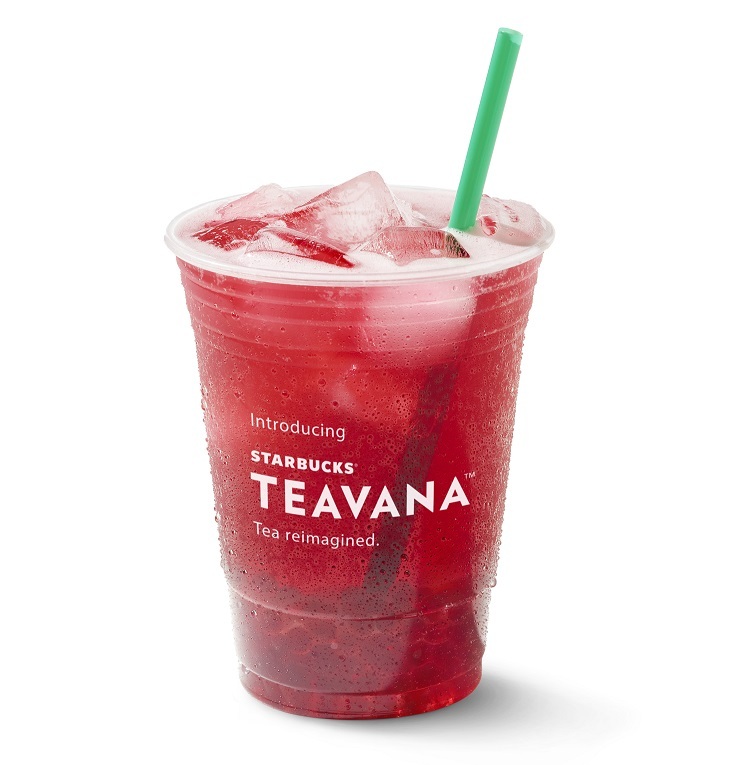 In addition to handcrafted beverages, Starbucks is also introducing Starbucks® Teavana™ Full Leaf Tea Sachets. Through a curated selection of packaged full-leaf tea sachets, customers can now enjoy a new tea experience in our stores or in the comfort of their own home. 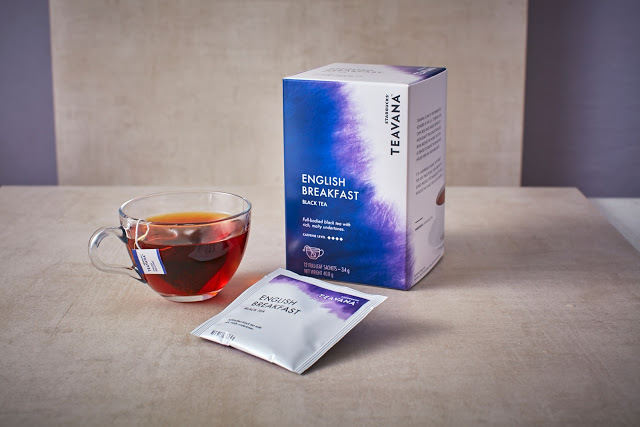 English Breakfast – A handcrafted blend of Indian Assam, Sri Lankan Ceylon, and Chinese black tea. This tastes great with or without milk. 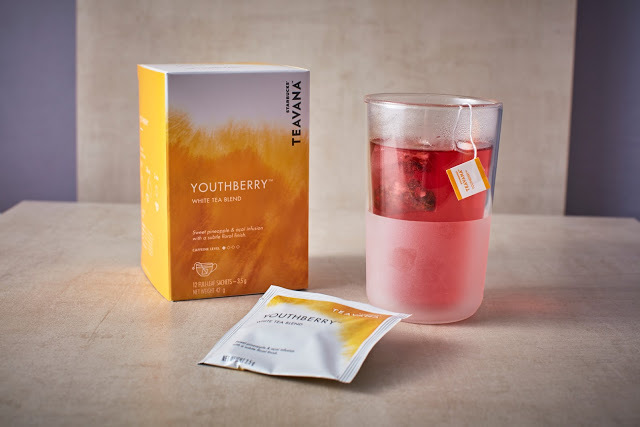 Youthberry™ – Inspired by super fruits, acai fruit is blended with tropical pineapple and mango flavors with high-quality white tea, balanced by rosehips and tart green apple. 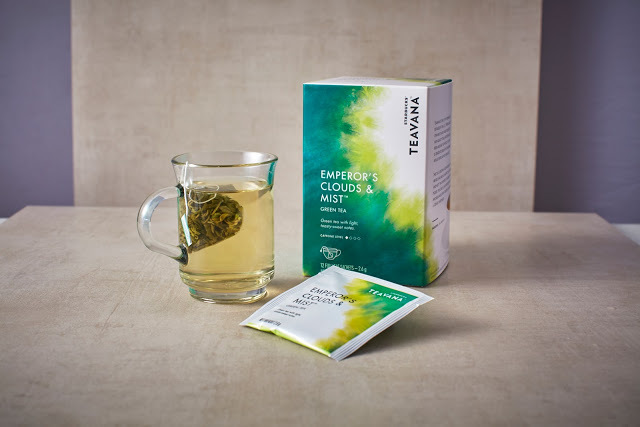 Emperor’s Clouds and Mist™ – Exclusively harvested during the month of April and grown on the steep, windy slopes of Huangshan Mountain at 3,500 feet above sea level, this tea has a rich body and a naturally sweet flavor. I can't wait to try their newest offerings. 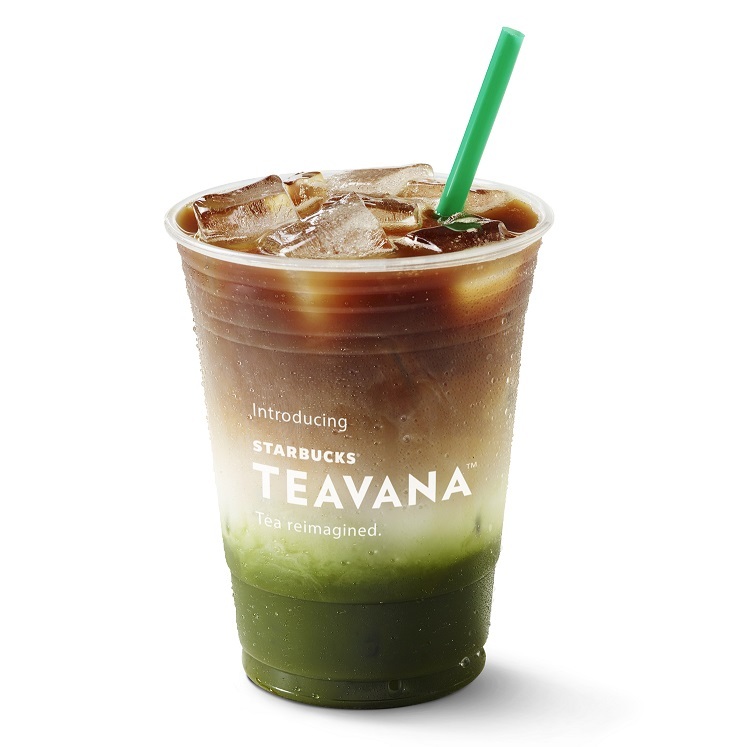 I think I will love the Matcha and Espresso Fusion. 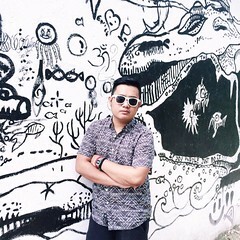 Visit any Starbucks nearest you and let me know which one is your favorite.